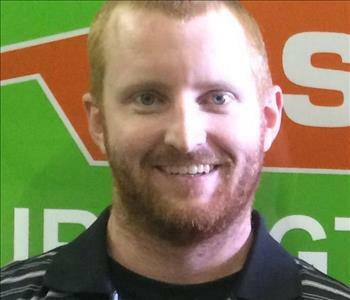 Shawn Zwick is the marketing manager and co-owner of SERVPRO of Burlington/Middlebury. He and his family live here in Williston, Vermont. He has been in the cleaning industry for over 12 years and brings a wealth of experience running a successful business. 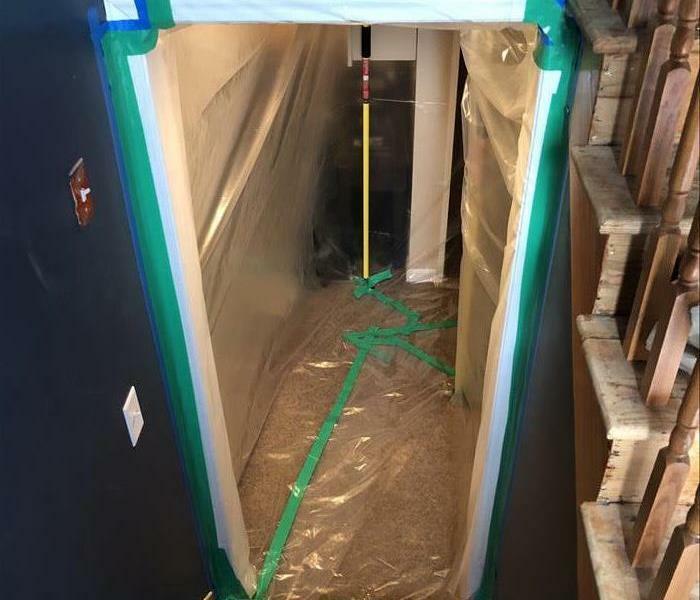 Shawn has the following certifications from the Institute of Inspection Cleaning and Restoration Certification (IICRC): Water Remediation Technician, Applied Structural Drying Technician, Fire and Smoke Remediation Technician and Applied Microbial Remediation Technician. Shawn is also certified in Subrogation. In his free time Shawn is usually spending time with his family. Jordan is the Production Manager at SERVPRO of Burlington/Middlebury. He has approximately 10 years experience in the industry and has the following certifications form the Institute of Inspection Cleaning and Restoration Certification (IICRC): Water Remediation Technician, Applied Structural Drying Technician, Applied Microbial Remediation Technician, Stone, Masonry and Ceramic Tile Cleaning Technician, Trauma Scene Clean Up and Carpet Cleaning Technician. Jordan spends his free time camping, fishing and spending time with his family. 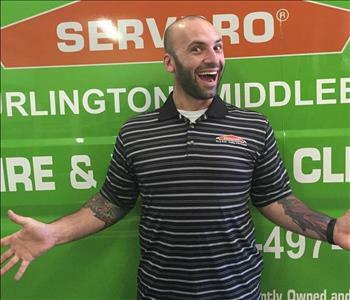 Chris is a production team member at SERVPRO of Burlington/Middlebury. He has 8 years expeirience in the industry and has Fire and Smoke Restoration, Upholstery and Febric Cleaning and Water Remediation Technician Certifications from the IICRC. In his free time he enjoys mountain biking, cliff jumping and R/C Car racing. 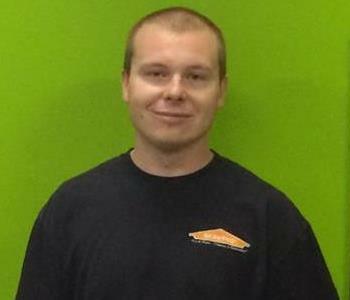 Justin is a Crew Chief at SERVPRO of Burlington/Middlebury. He has aproximately 5 years experience in the industry and has the following certifications form the Institute of Inspection Cleaning and Restoration Certification (IICRC): Water Remediation Technician, Applied Structural Drying Technician and Fire & Smoke Remediation Technician. Justin spends his free time playing hockey, tinkering on cars, fishing and spending time with his family. 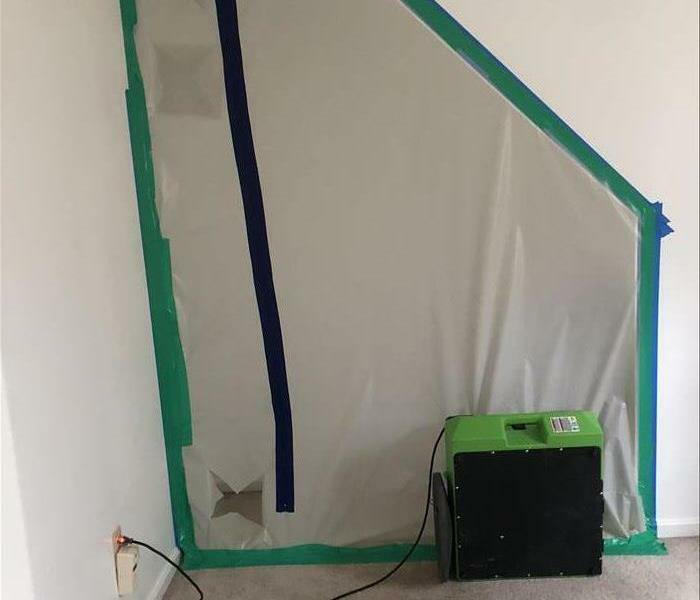 Archie is a project consultant at SERVPRO of Burlington/Middlebury. He has over 10 years experience in the industry and has the following certifications from the Institute of Inspection Cleaning and Restoration Certification (IICRC): Water Remediation Technician, Applied Structural Drying Technician and Applied Microbial Remediation Technician. Archie spends his free time snowboarding, BMX biking, riding his motorcycle and spending time with his family.